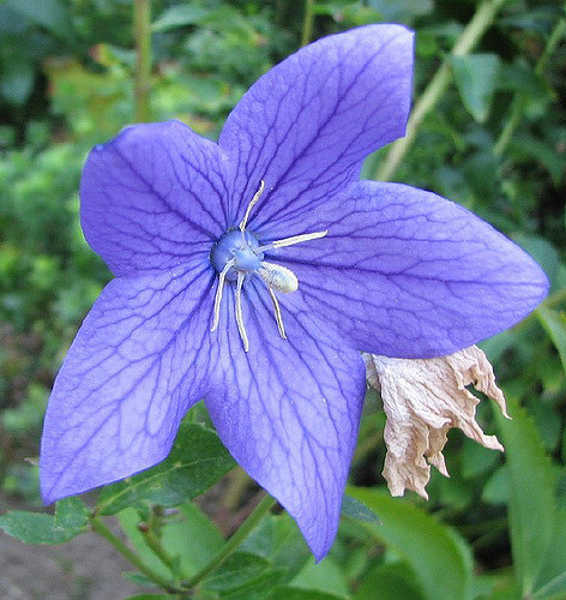 5.1 Q: Is there a difference between Platycodon grandiflorus and Platycodon grandiflorum? The balloon flower is a popular plant. Lushly green foliage sets off massive five-pointed flowers that open up like stars from a puffy, balloon-like bud, and they make the perfect edging plant or container garden. But how does one grow these Asian plants to their utmost potential? We’re going to explore that in detail, and when you’re finished reading, you’ll know exactly what you need to do to make these gorgeous plants thrive. The balloon flower originates in eastern Asia, as evidenced by names such as kikyo (Japanese) or doraji (Korean). 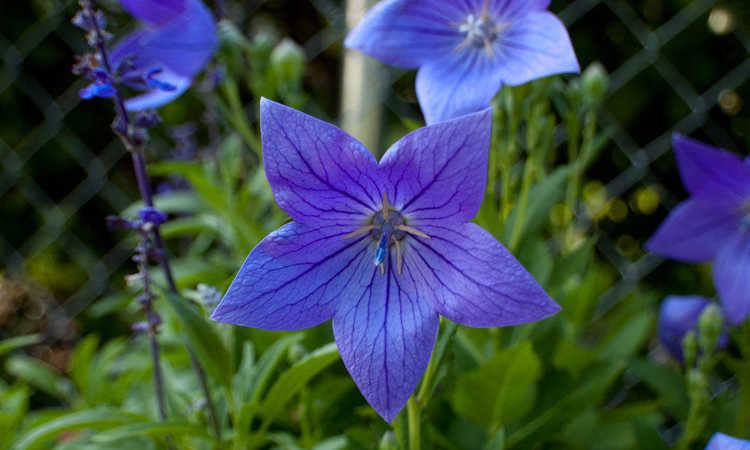 Also referred to as the Chinese bellflower, the Japanese bellflower, or the platycodon, its name comes from the buds that puff up like tiny balloons before they open. These beautiful flowers can grow from six inches to up to three feet in height. Some of the more recently-developed cultivars have specifically been bred for their dwarf size, making them much easier to plant as an ornamental. With blue, white, or pink flowers that reach 2-3 inches wide, the balloon flower is an excellent attractor for birds or other wildlife. It’s such a popular plant that many cultivars have been awarded the Royal Horticultural Society’s Award of Garden Merit. In some parts of Asia, Platycodon grandiflorus is grown as an edible plant. Its roots are widely used as edible root vegetables and it is referred to as doraji (Korean). 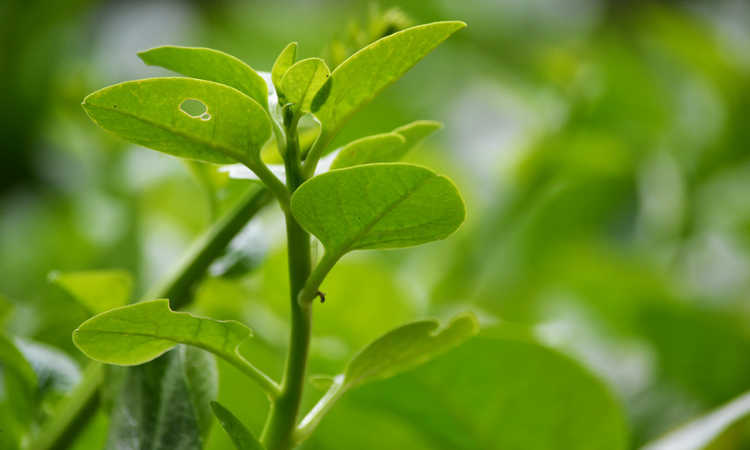 It also is believed to have medicinal properties and is used in China and Korea for various medical conditions. 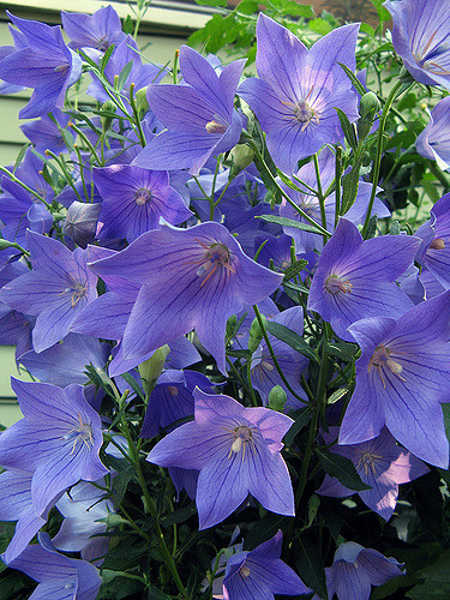 Amongst the Japanese, the bellflower is considered one of the seven autumn flowers reknowned for its beauty. The kikyo flower shape is also used as a kamon or crest for some Japanese clans. For the most part, caring for a balloon flower plant is a very simple process. They’re very tolerant of many weather conditions and can be grown throughout most of the United States and in many other countries. 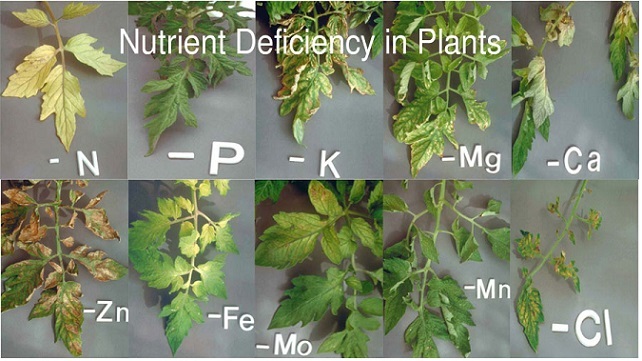 But what are the best conditions for your plant? Let’s go over that. Balloon flower prefers locations with cool summers, but can be grown in hotter conditions if careful attention is paid to the plant’s needs. While in cooler climates it prefers full sun, hotter locations should opt for partial sun conditions. Platycodons grow easily in growing zones 3-8 in the United States. They’re also commonly grown in zone 9 but can have some difficulty in the peak of summer. Areas with winter frost or freeze conditions should provide mulch in the fall to at least 2-3″ in depth over the plant’s base. This keeps the plant’s crown protected from the colder conditions and allows it to overwinter well. Watering your balloon flower plants can be a bit tricky. 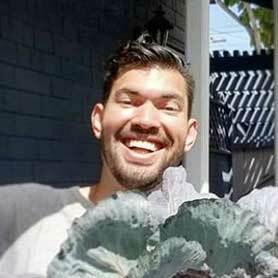 These plants are very thirsty, and so require lots of moisture. 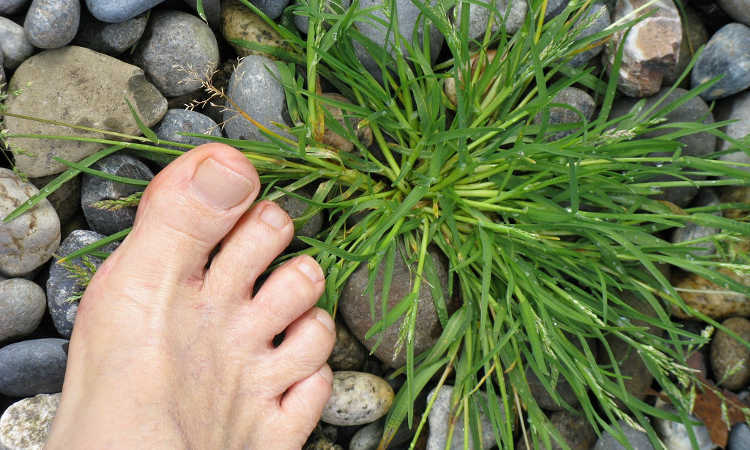 However, they don’t like boggy conditions or soggy soil, so you’ll have to be careful. 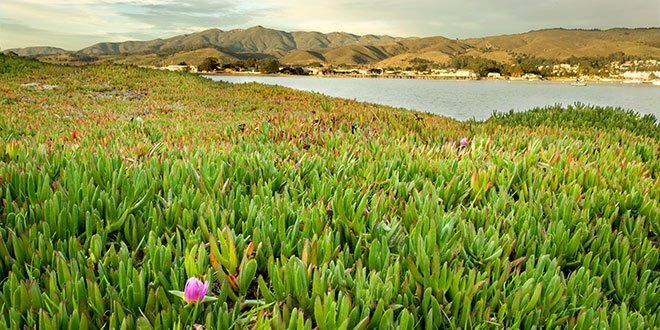 For these plants, using soaker hoses for irrigation may be of great benefit. 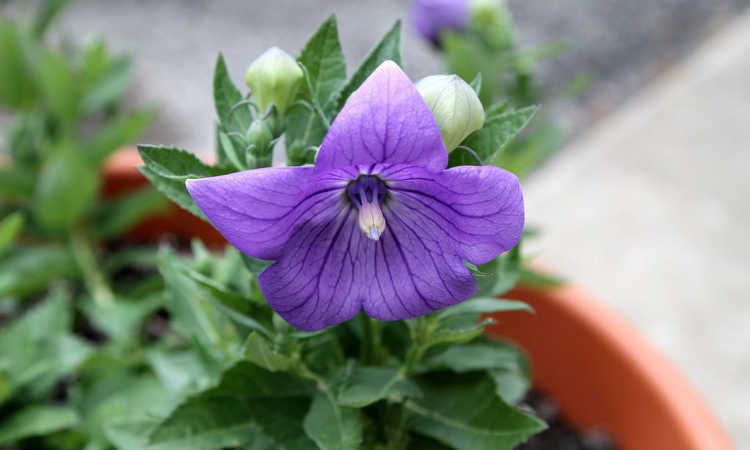 The balloon flower has a deep taproot, and doing slow, deep irrigation should keep you from over-watering while still ensuring that they have enough for their thirst. Due to their desire for moist but not soggy soil, having an organically rich soil base is a good idea. The plant matter in the soil will hold some moisture while the excess drains off easily. I recommend opting for a well-draining loamy soil with some compost worked through. Your balloon flower can tolerate sandier soils as well, and is often grown in a rock garden environment in portions of its native east Asia. It can also grow easily in containers or as a bedding/border plant, where soil conditions are typically very well-draining. Not picky on soil acidity, balloon flower plants will accept soils ranging from 5.6 to 7.5 pH. Aiming for the neutral ground in the middle is usually your easiest bet to ensure it doesn’t go too heavily alkaline or acidic. Platycodon grandiflorus does not really need heavy fertilization as long as it’s got lots of organic matter in its soil. I recommend to work in a slow-release nitrogen fertilizer directly into the soil before planting, but otherwise, it should be fine for the rest of the first year. In subsequent years, you can scratch some nitrogen fertilizer into the upper portions of the soil surface, or add a layer of nitrogen-rich compost around the plant’s base and water it in well. It isn’t a heavy feeder, so avoid over-fertilizing. 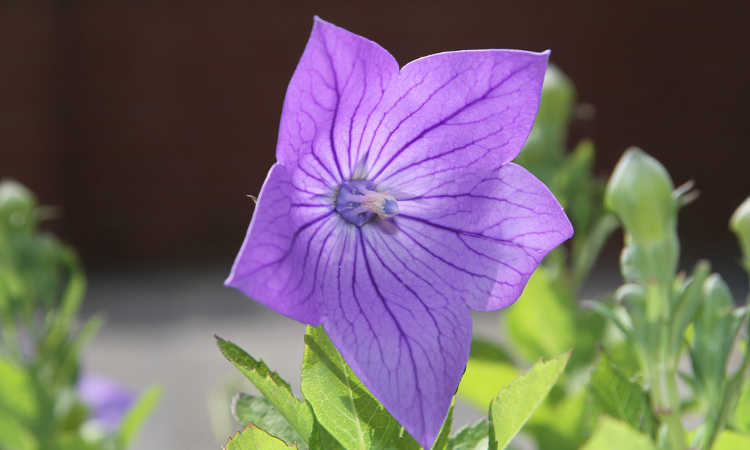 Balloon flower can be propagated most easily from seed, but can be propagated by cuttings or by division as well. However, I honestly recommend planting from seed. Cuttings are extremely slow to develop roots and can fail before the roots ever fully form. Division is tricky because the platycodon root system is fragile and prone to injury. In addition, balloon flowers don’t like being disturbed once they’ve become established in a location, so while division is possible, it’s something I truly don’t recommend. You’re as likely to risk severe damage to your plant as you are to propagate more. As I just mentioned, your balloon flower plants don’t really like to move once they’re established. They develop an extremely long taproot with lots of fragile tendrils extending outward from it. If possible, plant your Chinese bell flower plant in a permanent location initially. However, if it’s absolutely necessary to repot or transplant your balloon flower, be extremely careful with its root system. Try not to pull much of its existing soil away from the root structure, instead opting to transplant both the plant and its soil. 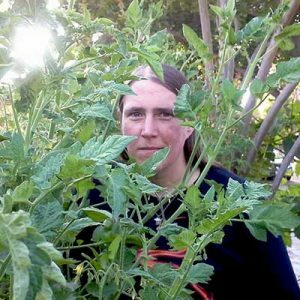 Work very slowly and cautiously to ensure that you do not slice through the wide portion of the taproot or damage too many of its tendrils, and make sure that the plant’s crown is planted at the same depth it was originally planted. Most of your pruning duties for your balloon flower will focus on deadheading spent flowers. Removing the spent flowers can prolong its blooming period significantly, sometimes well into the fall months. Once fall arrives, you may wish to leave old plant stems in place throughout the winter. This helps you to identify the locations of the plant, as they’re slow to regrow in the spring. Once new growth begins, you can trim off the old stems and allow the plant to produce new shoots. If you have one of the taller varieties, consider cutting back the plant stems by half in May to reduce your plant’s size and avoid staking or other support structures. This should be done prior to blooming, and while it’ll slow the flower show, it won’t grow as tall and thus won’t flop over. 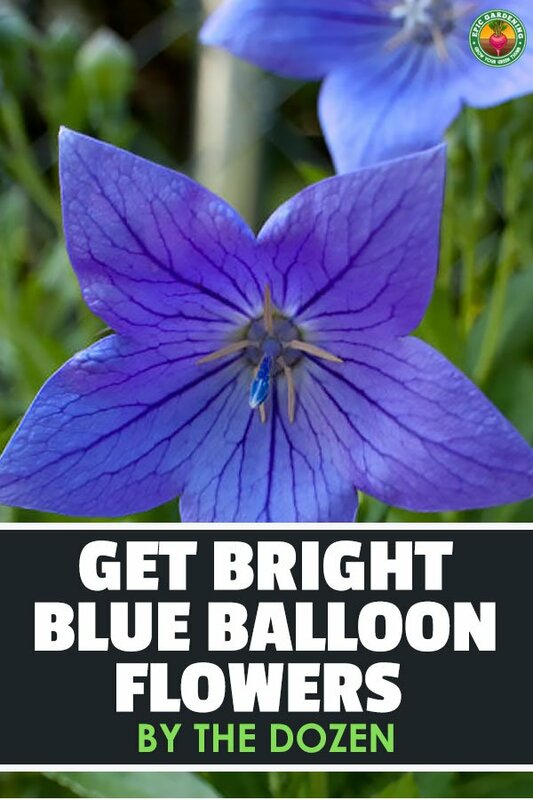 Your balloon flower plant should have very few problems. These are very easy to care for! However, what few you might encounter are laid out for you below. Taller varieties of balloon flower may start to flop over without adequate support. A ring support or stakes may be necessary to maintain their upright position. Alternately, prune as indicated above to encourage shorter growth at the time of flowering. 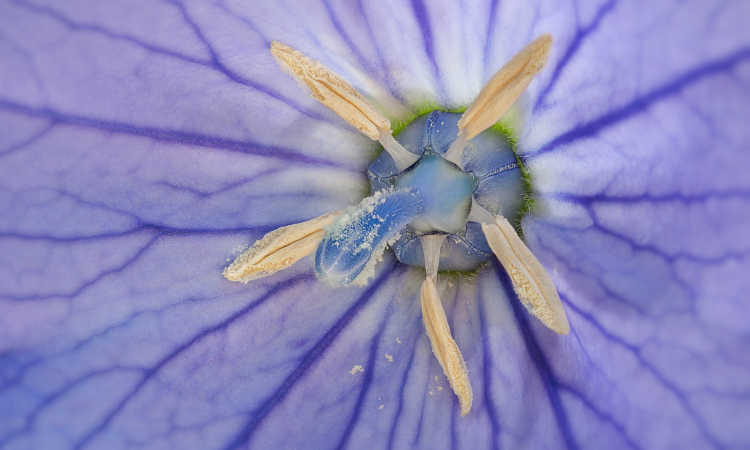 Your platycodon may be slow to emerge in the springtime. Don’t expect an immediate flush of new growth once the final day of winter has passed, as your plant will still be dormant. It may take a couple weeks in slightly-warmer spring weather before it comes back to life. 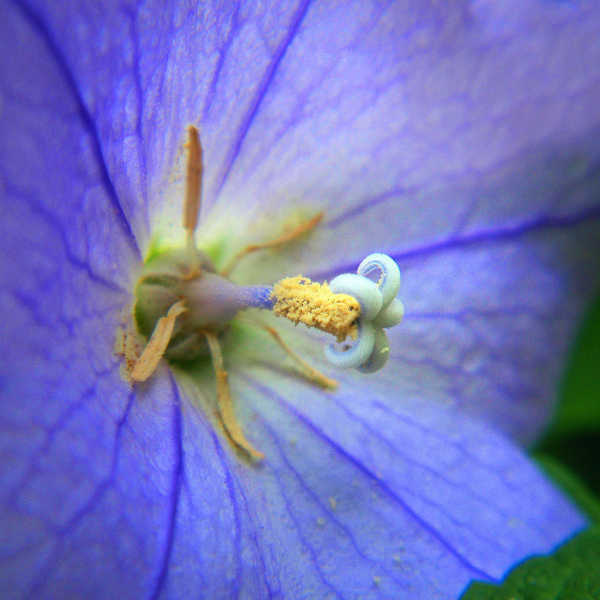 Very few pests tend to bother the balloon flower plant. In fact, the only problems tend to come from snails and slugs, which find young foliage to be absolutely delicious. To protect your platycodon plants from the slug and snail army, be sure to use an organic bait such as Garden Safe Slug & Snail Bait to draw them away from the planting area. You can actually create a ring of bait around plants if you need to, just to keep damage away! While deer may nibble on your plant from time to time, it is generally considered to be deer-resistant. They don’t seem to like the taste of anything other than the newest young leaves. Once your plant’s leaves mature, the deer will move on. Diseases are not common among Japanese bell flower growers. In fact, the only thing which may be a concern is root rot if your soil is overly wet for too long. This generally is not a problem through the winter and early spring, but may become an issue during summertime. Because of this, it’s important to be sure your soil’s moist, but not soggy. Use well-draining and organic-rich soil that can hold some moisture within to supply your thirsty balloon flower’s beverage needs, but that won’t hold excess water captive. Q: Is there a difference between Platycodon grandiflorus and Platycodon grandiflorum? A: These are both terms used to refer to the same balloon flower plant. Its actual botanical name is Platycodon grandiflorus. However, many websites out there refer to Platycodon grandiflorum when discussing doraji root, and it’s become a bit confusing. It is quite possible that the Korean botanical name for this plant is Platycodon grandiflorum, as that name shows up in medicinal studies from the region. However, the names are interchangeable, as they refer to the same exact species of plant. What a beautiful lavender colored flower. I have been thinking about adding a few new species to my garden and I think in the Balloon flower I just found a winner. This in depth guide in growing this flower is simply lovely as well. Thanks so much for sharing this! You’re very welcome! The balloon flower is one of my personal favorites.